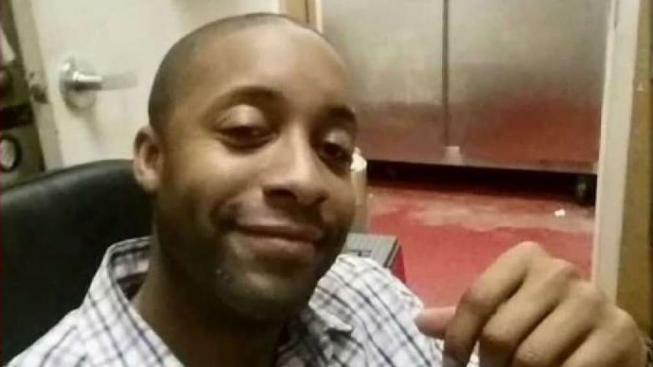 Eddison Hermond was reported missing about 12:30 a.m. Monday. 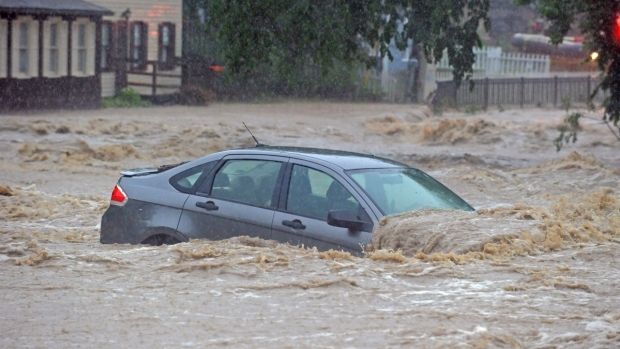 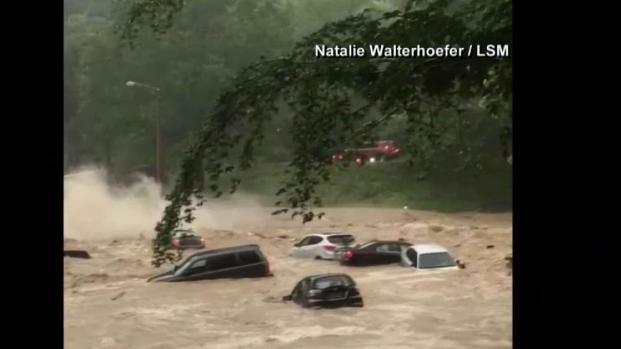 Floodwaters have again invaded Ellicott City, Maryland, turning Main Street into a river and tossing cars like they were toys. 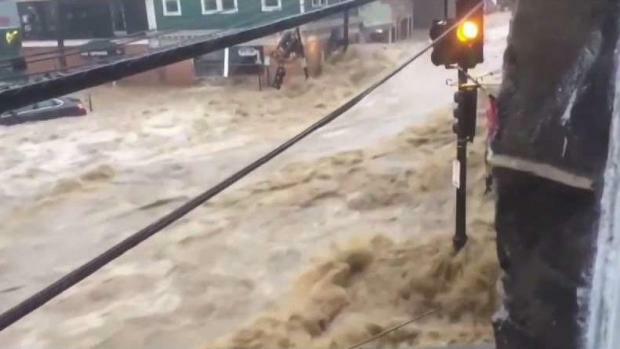 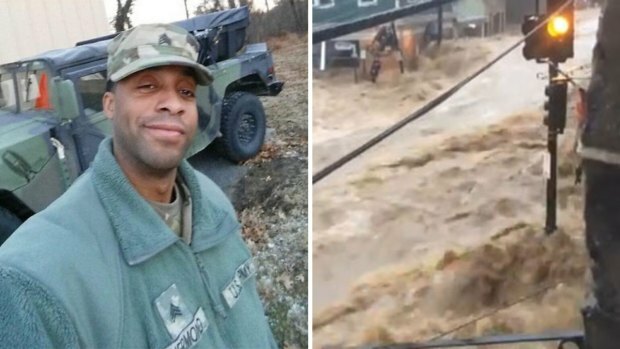 Raging waters tore through Ellicott City, Maryland, and devastated an area that had just gotten back on its feet after similar floods two years ago. 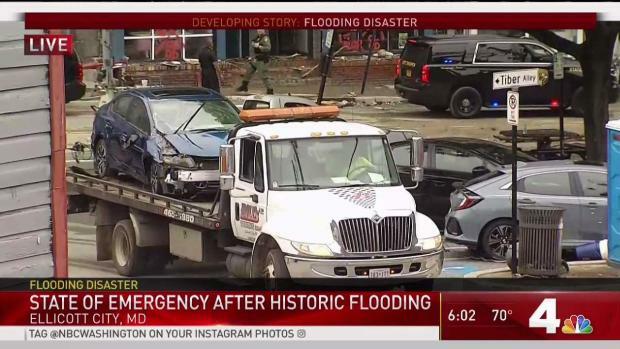 News4's Darcy Spencer spoke to residents who were trapped inside buildings.